Kermit the Frog used to sing, “It’s not that easy being green.” He must have lived in New York City, where it can be a challenge to responsibly dispose of electronics. 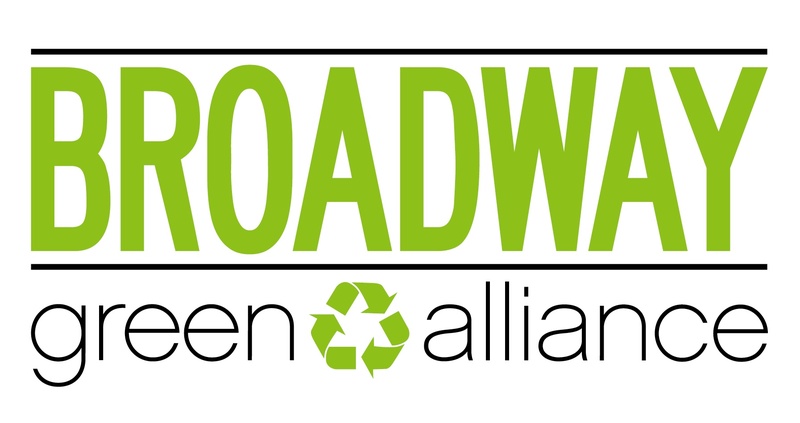 Fortunately, the Broadway Green Alliance (BGA) is sponsoring an E-waste drive for the theater industry and fans on Wednesday, February 4 from 11 a.m. to 2 p.m. in the Gershwin Theatre Breezeway at 222 West 51st Street (between Broadway and 8th Avenue). The recycling event is open to all shows, theaters, industry members and fans. Electronic Recyclers International (ERI), the nation’s leading recycler of electronics and E-waste, has once again joined forces with BGA to ensure all donations are properly recycled and all data on the devices erased, all free of charge. This E-waste drive aims to make recycling electronic devices easier. Effective January 1, 2015, it is now illegal to throw out electrical items in New York State. Accepted donations this year include laptops, desktops, monitors, televisions and remotes, computer cables, mice, keyboards, gaming consoles, telecom equipment, small electronic appliances (coffee makers, toasters), cellphones and accessories, as well as holiday lights. We cannot accept light bulbs, wet cell batteries, air conditioners, and batteries. For accepted donations, visit broadwaygreen.com/ewastedrive. BGA can also place an E-cycle bin at specific theatres interested in hosting a recycling drop-off site for the week before the drive. Visit www.broadwaygreen.com for more information about Broadway Green Alliance.